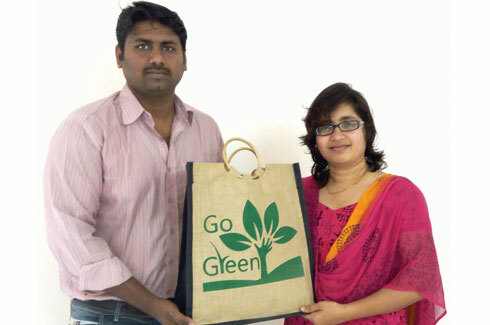 Suhasan Reddy and Harika Meka completed their MBA courses from Premier B-schools in Bangalore in the year 2006. This duo was very happy with their jobs but filled with a blend of an entrepreneurial spirit and social responsibility they were driven to start a green solutions venture, called SaveGlobe in the year 2011. Suhasan Reddy and Harika Meka took note of the gross disrespect towards the environment which is omnipresent today. They felt that as humans and especially Indians we have survived for thousands of years without plastic and we know how to do that easily. The trouble is that we have all gotten used to taking the more thoughtless and easier option which is bound to cost our planet a huge deal and ultimately us. They set out to creating safe and sustainable solutions that would easily replace the use of plastic; solutions that would pamper the Earth instead of harming it. After developing a large range of well thought out sustainable and green products, SaveGlobe the company met people from numerous hotels, corporations and restaurants in Bangalore to sell them. It was a difficult task to get orders with little awareness and relatively higher prices. 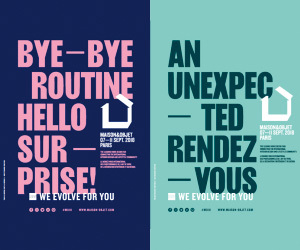 But ultimately after a lot of email campaigns and with the support of social marketing the firm started getting orders. SaveGlobe, slowly started building and selling a wide range of biodegradable and eco friendly products that could substitute for plastic. The company’s well made products are not only aesthetically and functionally sound but are now also very affordable. Being fully biodegradable, SaveGlobe products become readily available nutrients or a food source for microorganisms. They eventually become a part of the microbial food chain, when disposed under composting conditions. 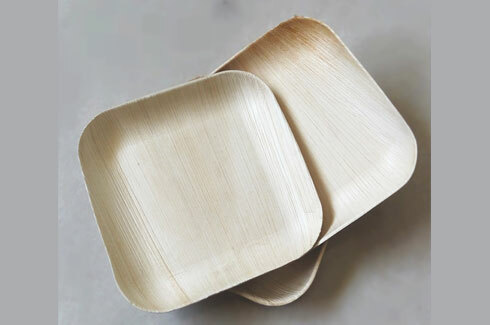 Of the many sensible and eye catching products that SaveGlobe makes is reusable tableware and dinnerware made out of rice husk. 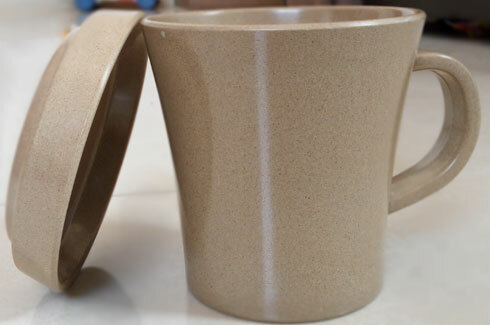 The reusable bio plastic products are BPA free and being created without the use of any artificial colouring agents, come in a natural brown color. 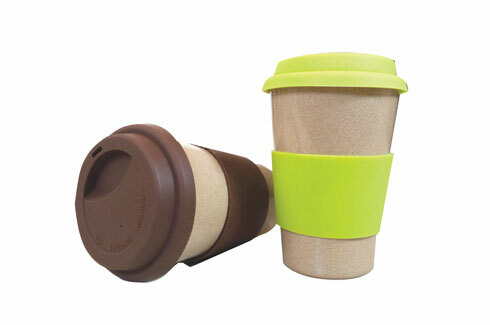 “Our husk-made products are chemical free and can be used as perfect replacements for plastic reusable products. 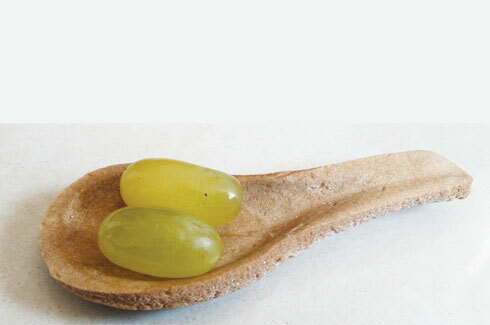 Our tableware contains natural rice bran cellulose and rice bran oil. All our products being so sensible, functional and attractive, make great gifts as well,” say the owners of SaveGlobe. 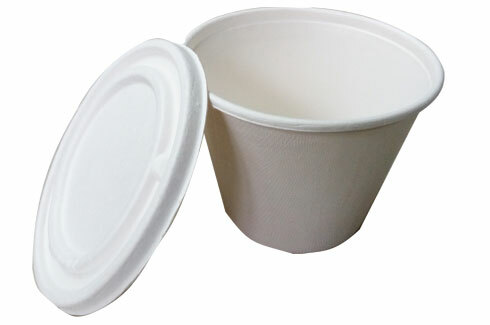 The range of eco friendly disposable food packaging from SaveGlobe is made out of sugarcane bagasse. Since sugarcane bagasse is a natural waste product of sugar factories, no trees are chopped down to create it. This green food packaging is strong and yet biodegradable and therefore becomes a perfect choice for parties especially outdoor events like picnics. They are also conveniently microwavable, freezable, oil proof and water resistant. 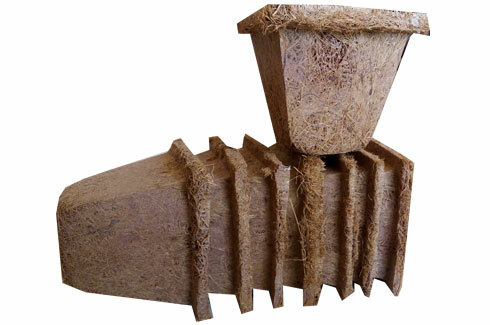 Coconut coir products too are made by SaveGlobe by using a rapidly renewal resource and whose harvest does not cause any environmental damage. Coconut trees are never infected with organisms that can be transmitted to other plants. When it does biodegrade, coir adds organic matter to the soil and some coir even contains beneficial fungi that help control disease in other plants. 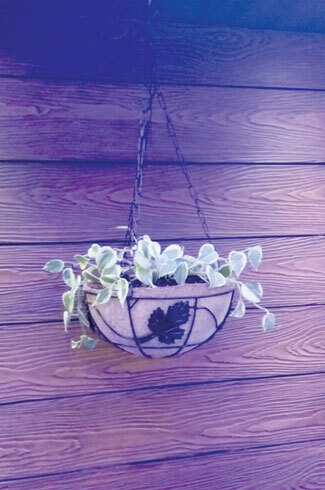 As an alternative to products made out of plastic, coir products are clear winners. 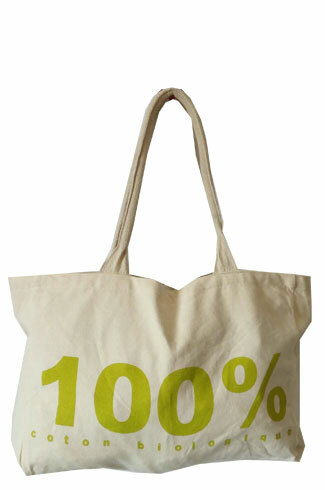 Cloth bags are 100% reusable products which are not only fully biodegradable but are extremely durable as well. These bags don’t cost the earth and do not require the cutting down of trees, like the paper ones do. The use of these makes excellent sense as they can easily stand in for and negate the use of the very polluting plastic bags. Based on the client’s requirements SaveGlobe makes a wide range of customised cloth bags. 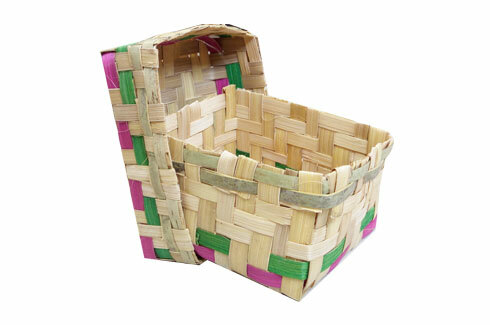 The world today is intrigued by the domestic Areca leaf products made by SaveGlobe. 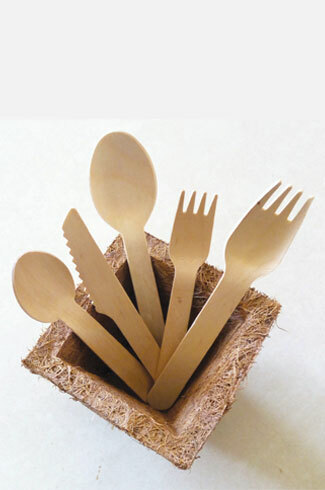 This very useful and at the same time fully biodegradable option seems to be the perfect answer in the fight against the use of plastic dinnerware and cutlery which does a lot of harm to our environment. Areca plates and bowls are made without bringing down any trees. In fact only the fallen leaves of the Areca plant are used in the manufacture of this very elegant, green and useful product range.